I have been in Park City Utah for a couple of days enjoying the incredible scenery and watching my son;t college volleyball team play in the MPSF Championships. I think this city is beautiful 24/7. With or without snow, there is a view to paint no matter where you turn. May is almost upon is and it's going to be a really busy one for me. I am kicking off the "30 Marketing Ideas in 30 Days" Challenge which you can scroll down in this blog and see where you can sign up. It's going to be motivating, fun and easy. If you miss a day, it's no big deal. It's more important that you can participate, learn and promote your art. Does it get any better than that? I am also offering a webinARTs 101 and webinARTs 102 class. 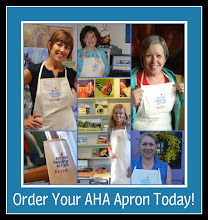 Follow the links if you would like to learn more about these on-line, "learn at your own pace" classes. 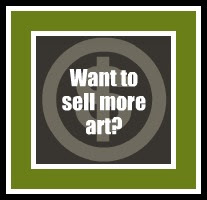 If you want to take selling your art to the next level then you should seriously consider taking one of these courses. Of course I need to find time to paint in May. I have two workshops so know I will be teaching a demo and painting which is wonderful. But I have to make the time for painting or else given my schedule as mentioned above, I will be at the computer all day and all night. Hmmm. If you don't see any paintings posted here during the month of May then you have my permission to yell and scream at me. Because really, that's what it is all about. Painting. I have been busy these past few weeks finishing up paintings that have been commissioned as college graduation gifts. They are so fun to paint as I can only imagine the fun times and soon to be memories represented in the scenes of the paintings. I am currently working on Stanford, Cal and a Notre Dame painting. I promise to post them when they are completed (or have been gifted to the graduate!). I still have some time to be able to paint a few more of these paintings so if you are looking for a unique and special graduation gift just let me know. May is going to be a crazy month. 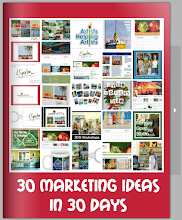 I have created a "30 Marketing Ideas in 30 Days" Challenge which you can sign up for here. And two of my webinARTs classes start on May 6th. I am offering the Marketing 101 course and launching the new Marketing 102 course. It's still not too late to sign up. Apparently I can only last a few months without a good challenge. 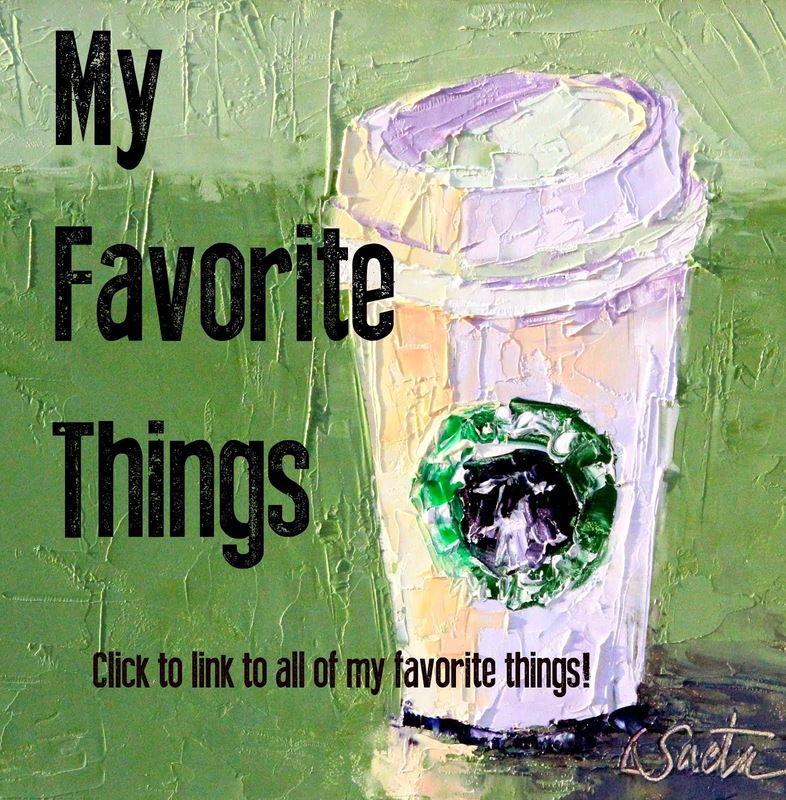 My January "30 Paintings in 30 Days" was a huge success. 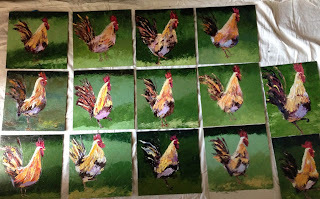 I painted every day, reached outside of my "painting comfort box" and was able to share the challenge with over 300 artists! So I have created another challenge that starts May 1st. It's easy and I hope you will all join me because the results will be amazing. Besides, it's free and there is only one rule ... to have fun. Each daily challenge will take 30 minutes or less. And if you miss one or two, no one is going to know. 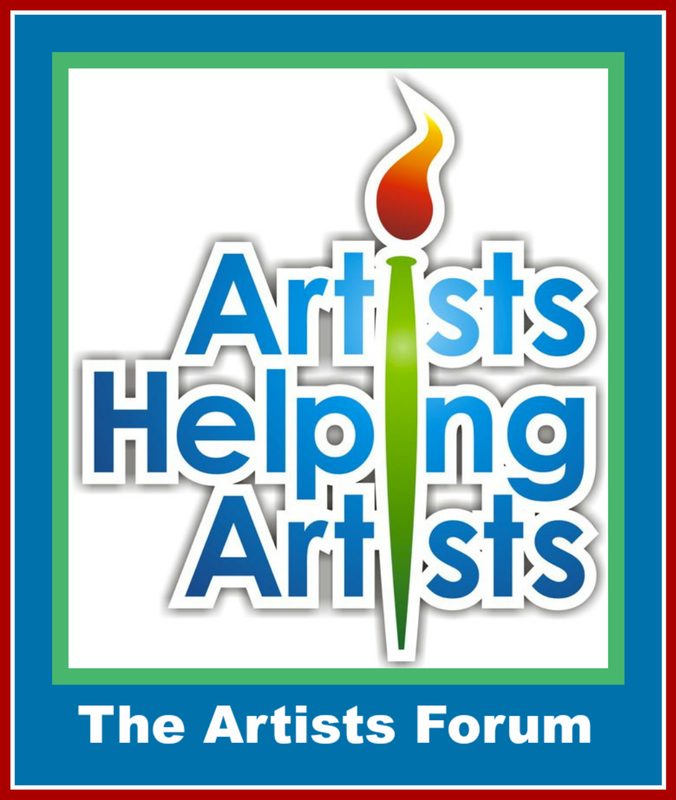 The goal is to get as many artists as possible to join in so we can all make MAY the month to promote our art! Just imagine what can happen in 30 days! So, how do you sign up? You need to do two things. First, fill out the form that is listed above. You can enter your information right here on this blog post. That way I will know you are in. to sign up to receive my daily blog updates. That way you will receive a notification of the Daily Marketing Challenge in your inbox every day in May. 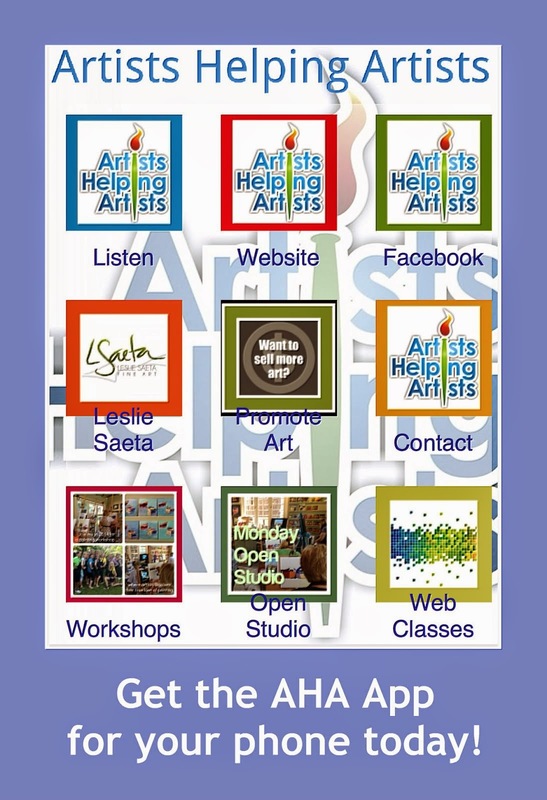 Finally, I would really appreciate if you would share this idea with your art friends. Send them this blog, post or copy the widget located at the top of this blog post and add it to your blog, blog post or website. 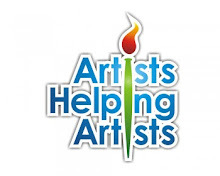 The more artists that participate, the better off we will all be! Good luck and get excited for May! There are a lot of magical cities in the world but I think most will agree that Paris is near the top of the list. I have been fortunate to visit France many times and although I love the Chateau and Loire regions, nothing beats Paris! One of my favorite "excursions" in Paris was a three-hour bike ride throughout the city (which we took with our boys only hours after we landed in Paris). If you are planning a trip, you need to do this. The bike tours leave from right near the Eiffel Tower which is when I snapped this beautiful photograph. This painting represents many of the wonderful memories I have of Paris and I hope it will remind you of yours! There is something about painting the Eiffel Tower with a palette knife. Nothing could be more perfect! I taught a workshop last week in Carmel, Indiana. And that's Carmel as in the "candy". I was lucky enough to be invited by Renaissance Fine Art Gallery and host Kathleen O'Neil Stevens to teach a workshop with 15 wonderful artists. We painted for two days and completed three wonderful paintings. We painted, worked hard but laughed a long the way. Carmel is a great town and has a wonderful Arts District. I cannot wait to go back! 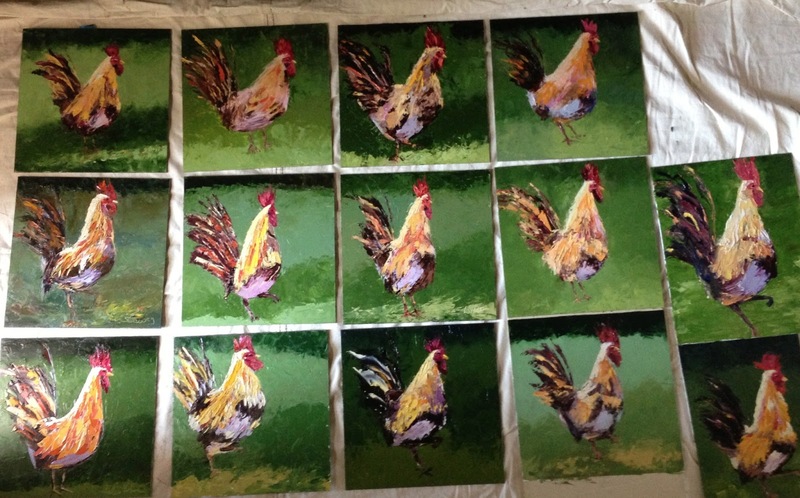 Here are some wonderful photos of my students and their fabulous paintings! My demo, titled "Sunlit Boats" is pictured above.